Make music online absolutely free. Just relax, stay at home, create the beats using the online beat making technology. The world revolves around music and we provide the right online platform to help music lovers, composers, lyric experts make the most of it! This is one of its own kind of superb software to encourage people like you create your own music composition. It is just a matter of first experience and you may really wonder how and where the last few hours went. Playing out some beats and melodies can really be a lot more exciting. Just plug in your own instrument, use the software and just record your first music composition or make a song online. Nothing could be better than getting an experience of accessing an incredible worth and world’s best collection of famous loops, midi packs and drum units. Listening to many loops incorporated into SnapJam is very possible with ease. Every single track or music you made online is stored on the SnapJam servers and accessible from any browser. 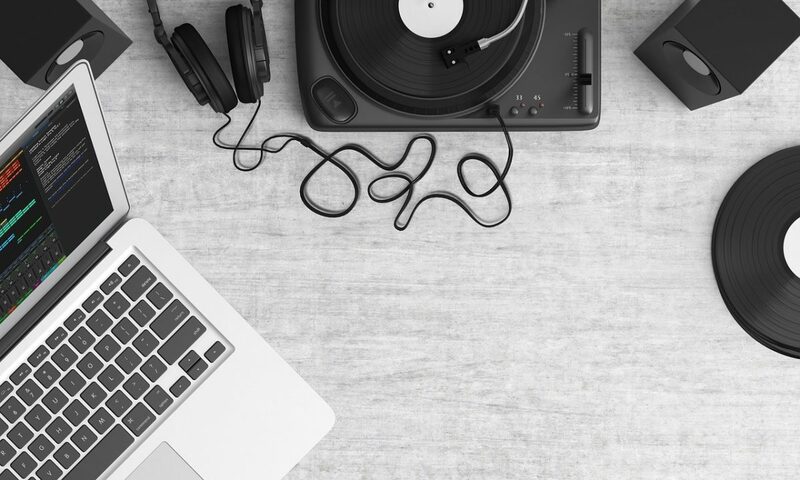 Every online music composition is stored in cloud and no matter whether you are using iPad, Android tablets or Chrome Books, you can start, or may also edit your recordings anytime and wherever you are. To get noticed for composing a super remix rap song or music, you got to be extra smart and play different tracks and collaborate them effectively. For music composers, creating an online musicmixing is never that easy and it has its own set of challenges. But, now with the help of SnapJam as an innovative online tool, you can do it all and make music online free without facing any unnecessary difficulty. Everything you have been looking for to create a perfect DJ remix with multiple tracks and loops without losing control is possible at SnapJam. Integrated with a DJ Mixer Online module, a type of audio mixing console usually used for creating the smoothest transitions between different sound wavelength is now also available for you. Play with the rhythm and create a master sync between as various tracks. You can sync the tempo of different songs for seamless beat mixing. You don’t have to be alone. Listen and share your first online music free and impress your friends and family members. Let it be awesome, or maybe terrible creations, share the experience with friends in real-time while you make a song online. Thinking of being asked to pay some bucks? Nope! SnapJam is totally free for you. 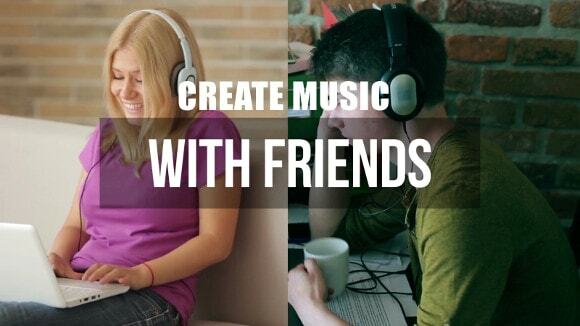 Make Music Online Free and communicate to the world at large.